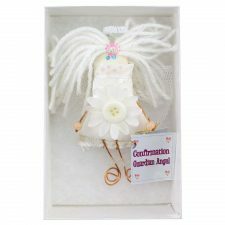 This is one of my favourite categories and if you love fairies and angels you will agree with me! 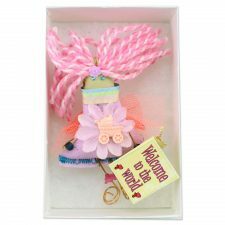 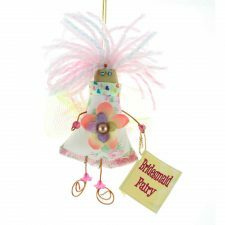 Our handmade Irish Fairies are eager to fly to new homes in Ireland and all around the world! 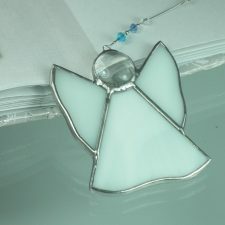 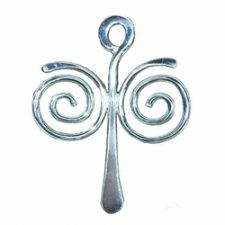 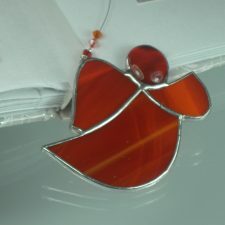 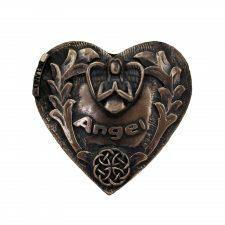 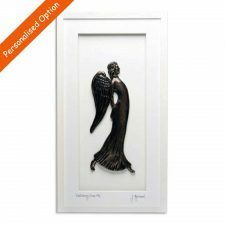 While our ceramic Irish angels make fabulous quality gifts. 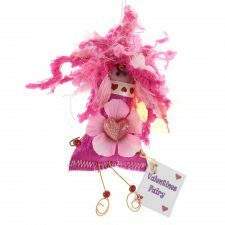 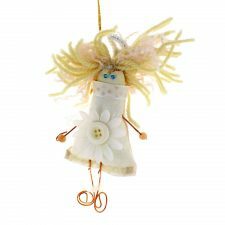 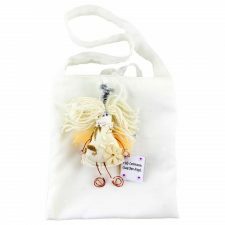 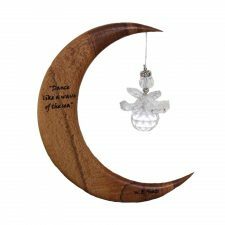 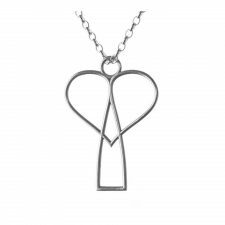 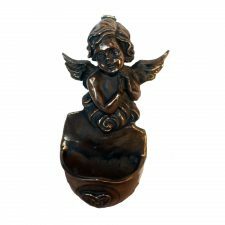 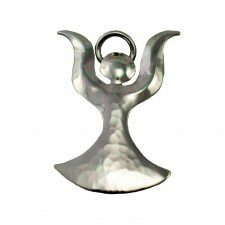 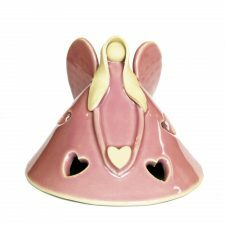 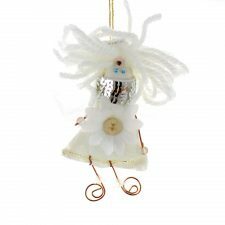 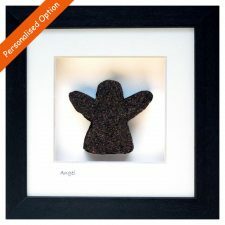 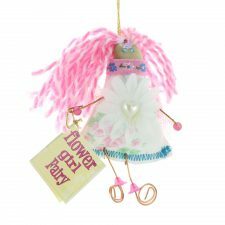 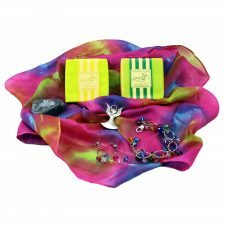 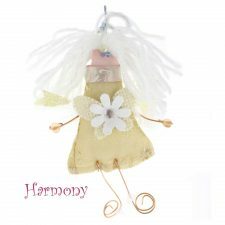 Give an angel or fairy and make someone smile, fantastic gifts for lots of different occasions, your family and friends will really appreciate a fairy or angel gift. 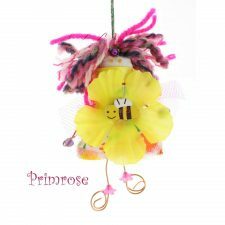 Don’t miss our fairies and angels in aid of Bumbleance (the children’s abulance).